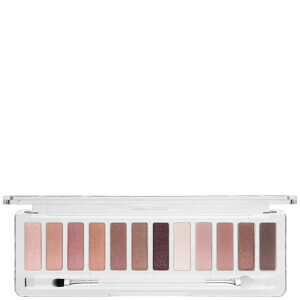 Create endless eye makeup looks with the Ardell Pro Matte Eyeshadow Palette; fifteen complementary shades that allow you to dress your lids for any and all occasions. Blending on seamlessly for smooth, even coverage, each high-pigmented powder delivers long-wearing colour with unparalleled payoff. 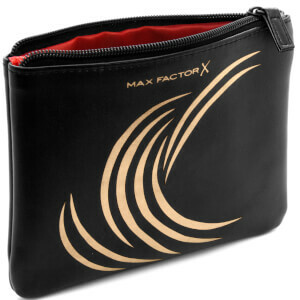 Can be worn alone or blended together to achieve a customised finish. Housed in a sleek palette with a slogan to the interior. Aplique a cor nas pálpebras e esbata. Aplique a cor base na pálpebra, desenhe o contorno até à parte côncava da pálpebra e realce por baixo das sobrancelhas.